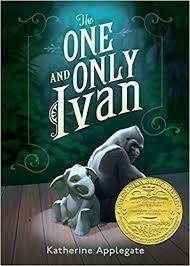 The One and Only Ivan - One School One Book Month Long Event! Join Stephanie Davy from Binghamton University's Community Schools Facebook page! Elementary School Pep Rallies are Back! There will be a pep rally for PK-2nd grade and for 3rd-6th grades. Plenty of school spirted fun activities have been planned including an appearence by our school mascot.